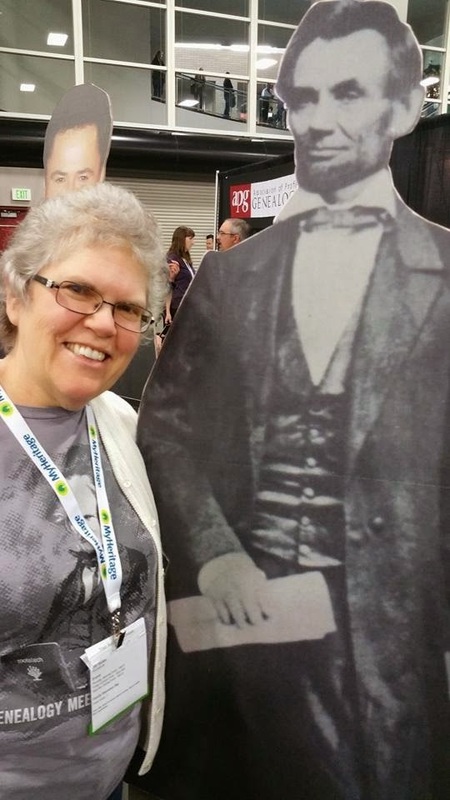 This is the fifth year I have attended RootsTech, a family history spectacular held in Salt Lake City, Utah and sponsored by FamilySearch and others. This year, like every other, was amazing. There is something so affirming in being with several thousand other people who are as interested and engaged in family history as I am. 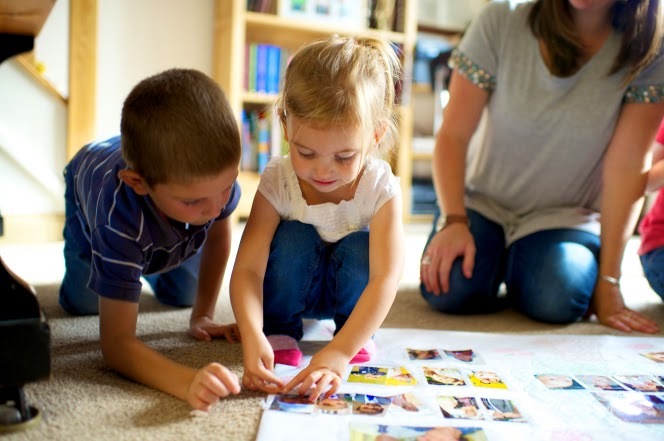 The opportunities for learning seem boundless. 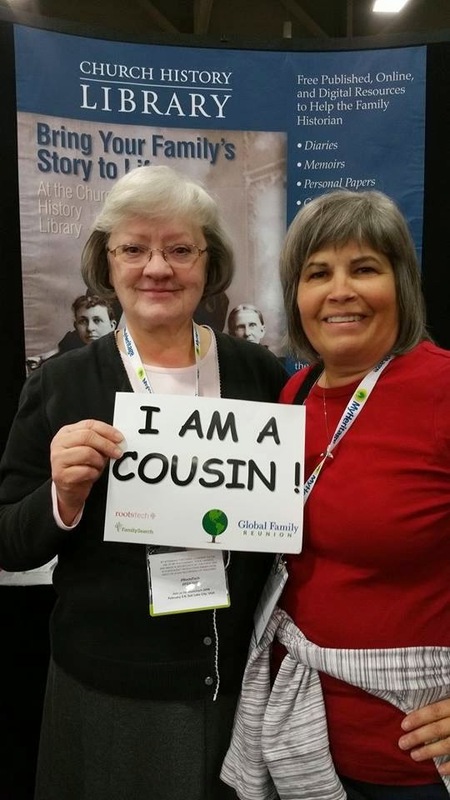 This year the Federation of Genealogical Societies held their convention in conjunction with RootsTech. Though I knew I could never assimilate everything that was offered during that wonderful week, I could not resist signing up for both events simultaneously. RootsTech with people I care about. But when a friend asked me what I learned this year at RootsTech, I was at a loss to tell her anything specific. I’ve been pondering her question. For me, such a conference is more than information about a fascinating hobby. It’s of earth-shattering or rather earth-saving importance. To see why I feel that way, we have to back up from the specifics to a wider perspective. But specifics are important too. I’ll try to start there. The first day for me (Genealogical Society day) was about nurturing those of us who make genealogy our vocation, whether we are paid with money or with service blessings. 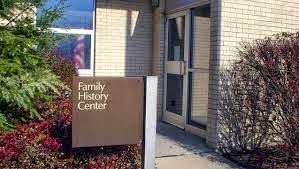 I was impressed that it is important to build unity and camaraderie among the staff at a family history center or the members of a genealogical society. We do this by listening with respect to one another, by having fun together, and by keeping in mind the mission of our facility or society. A memorable class considered the principles of ethical genealogy. These were more firmly embedded in my personal philosophy as I listened to Judy Russell. 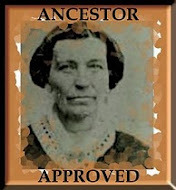 I think I have a better idea of what ethical genealogy means and a stronger resolve to live those principles. That was the first day. On Thursday, the pace quickened and the opportunities multiplied, and that was the pattern for Friday and then Saturday too. Much has been written about each day. 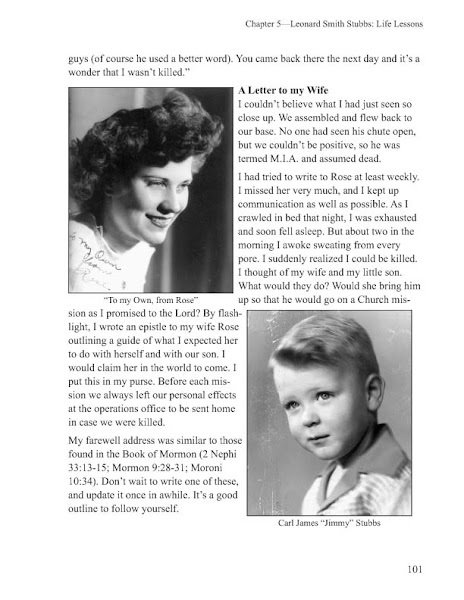 I am still gathering information and impressions from the written accounts of those of us who ponder our world on “paper.” Here is one good summary of a few of these accounts by Randy Seaver. Whole presentations and also pieces of them are available on the internet here and here and here and just keep looking. The conference is over but it has not ended. Each day began with a large general session and some of these are also available online. I always love the keynote addresses and this year was no exception. The feelings those general sessions inspire in me are what makes me love to be a family historian and a genealogist. The most powerful insight strengthened for me this year is the importance of each person’s life and how all of our lives are interwoven. Tan Le demonstrated that importance as she talked about her grandmother and her mother. Donny Osmond got choked up about his dad. A.J. Jacobs showed us that we are all connected, cousins, if you will. 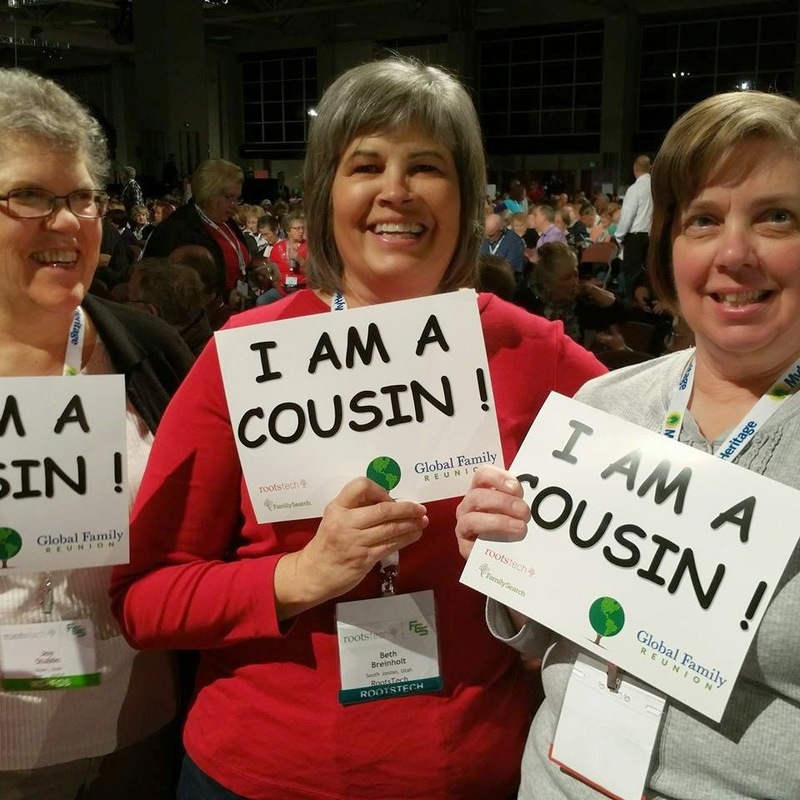 I had four of the more traditional type of cousins and a sister at RootsTech with me, which really intensified my interconnected experience. I also met up with members of the staff of the Family History Center where I work. There were specific sessions for us directed at how to help our patrons. I received inspiration to work harder to increase the numbers of those who come to the center and to help them have a good experience with us. 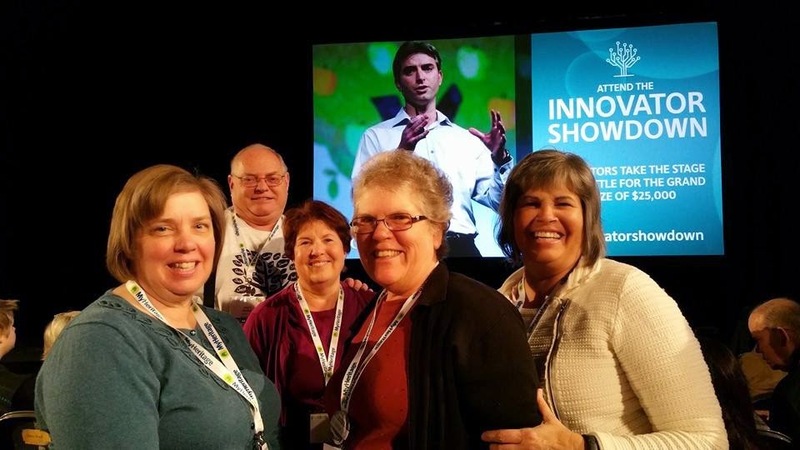 A good experience is exactly what was available for those who came to RootsTech 2015. But I believe that experience has profoundly influenced the world we live in and will continue to do so. 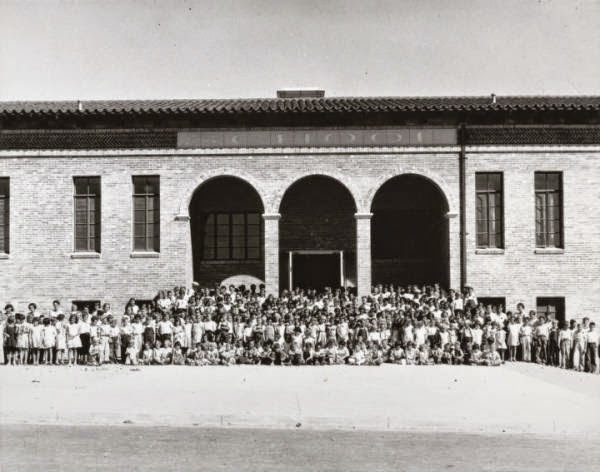 Janet Hovorka wrote in her little book, Zap the Grandma Gap, that “family history can save the world.” She goes on to explain that when people are grounded in their past, they are empowered with the perspective to go forward with faith and compassion. The decisions of the past have shaped our lives and we have the capacity to shape the future of this world in a like manner. The type of knowledge, perspective, and inspiration we gain at a conference like the huge and spectacular RootsTech is likewise a huge and spectacular step forward in saving our world and the people who live here.